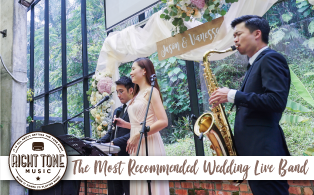 Here are some DIY ideas for your wedding stationery. 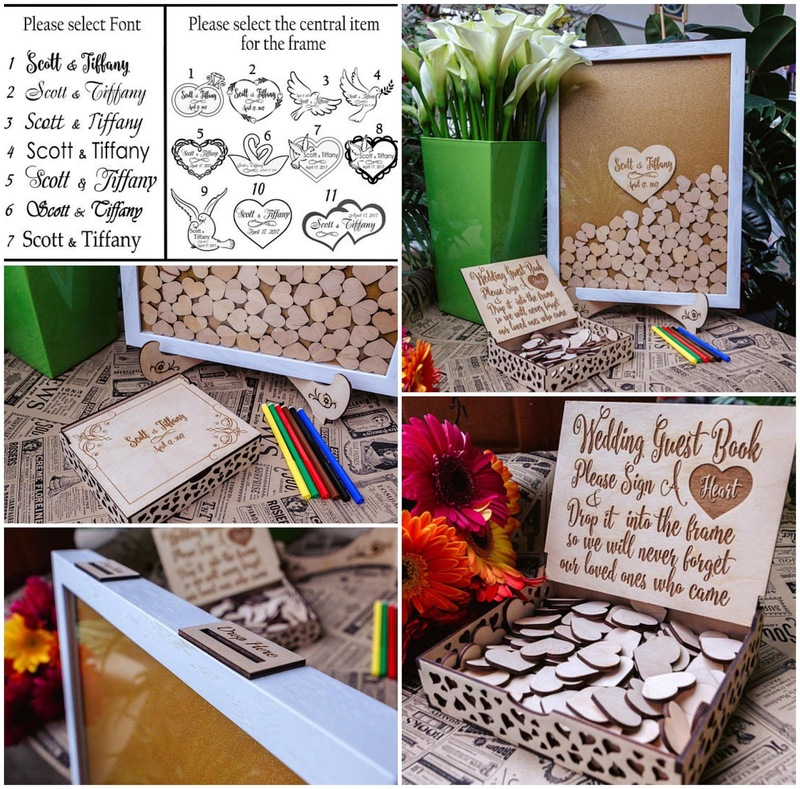 Well wishes corner/ wedding guest book can be a lovely decoration for the wedding venue as well. Practical decor is the way to go. Prepare heart shape cutouts and pens for your guests to write their wedding wishes. 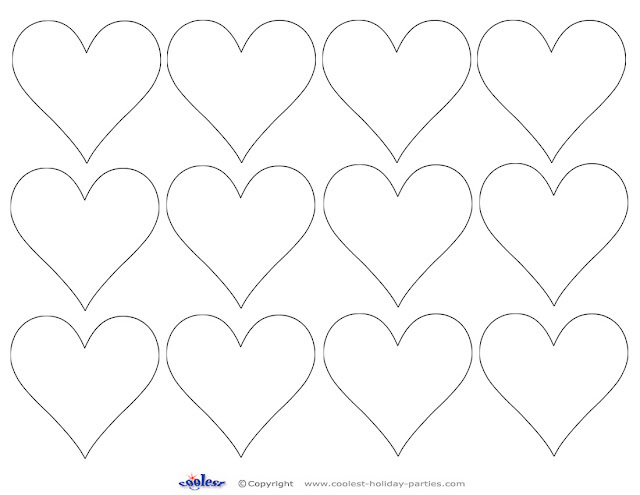 Buy them online or cut them yourself painstakingly from the printable hearts image. 4cm Wooden hearts 50pcs at Rm35. 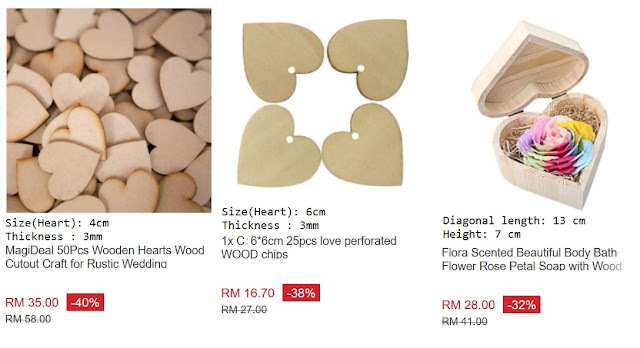 or 6cm hearts wood 25pcs at RM16.70. 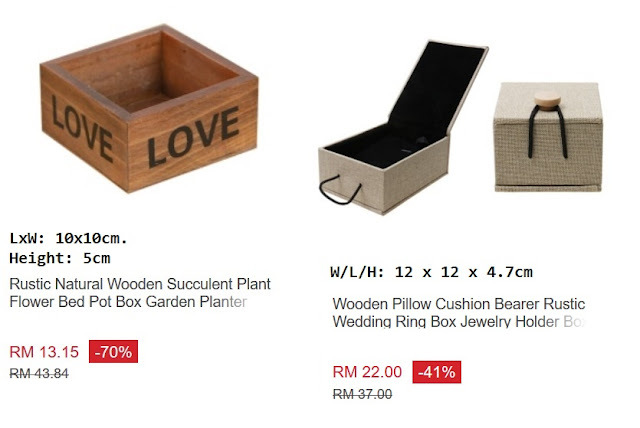 Heart shape wooden box (+soap) at RM28. Lazada. 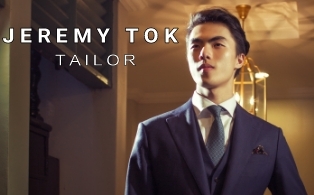 From Lazada. Heart shape paper cutouts. 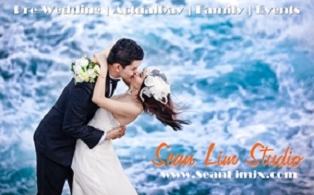 Frame A3: 29.7 x 42.0cm at Rm38.90. 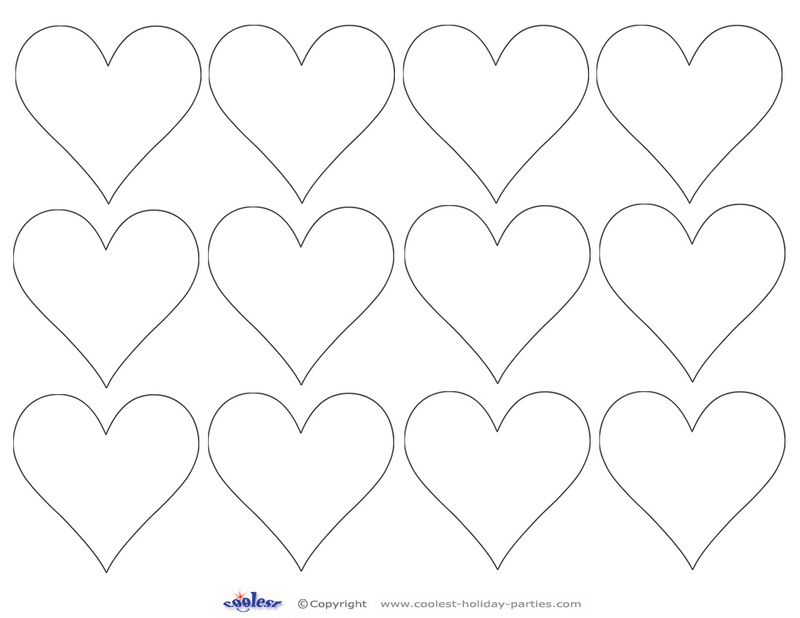 Printable hearts from Coolest Holiday Parties. 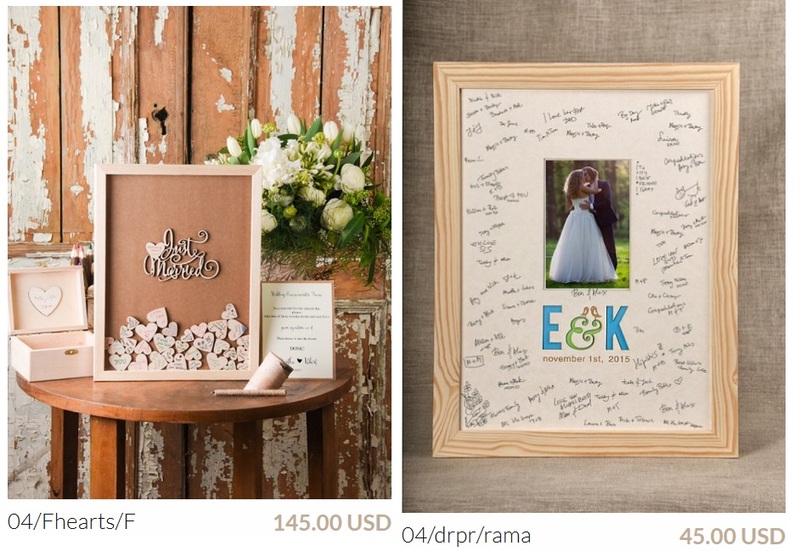 Wedding guest book frames - 4lovepolkadots.com. 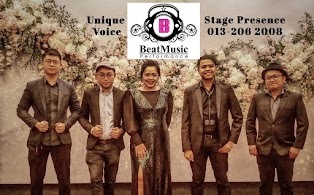 From Lazada. LOVE rustic wooden flower box LxW: 10x10cm. 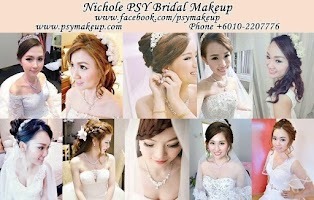 Height: 5cm at RM13.15. Wooden Pillow cushion rustic ring box at RM22. Wedding guest book alternative drop box at RM205+ from Etsy. This video shows how to cut the drop hole from the frame. 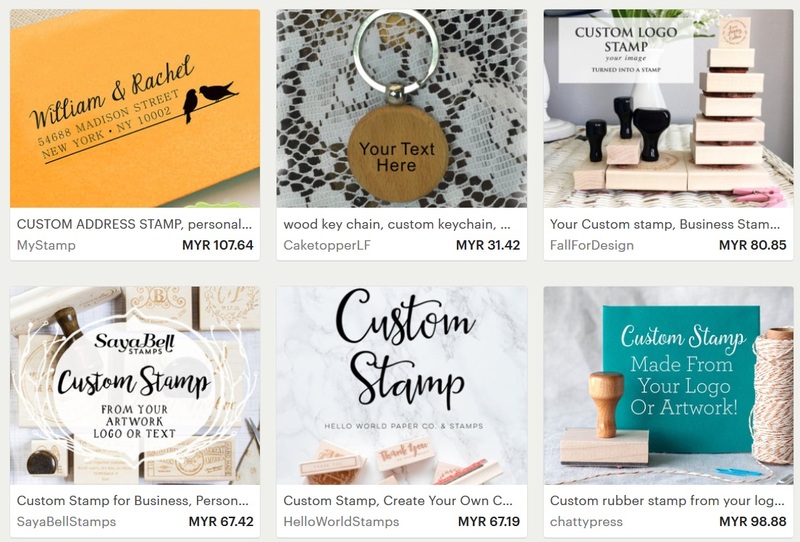 Custom wedding logo/ artwork or address stamps are really handy as you can personalize any of your wedding favors, stationery or cards. 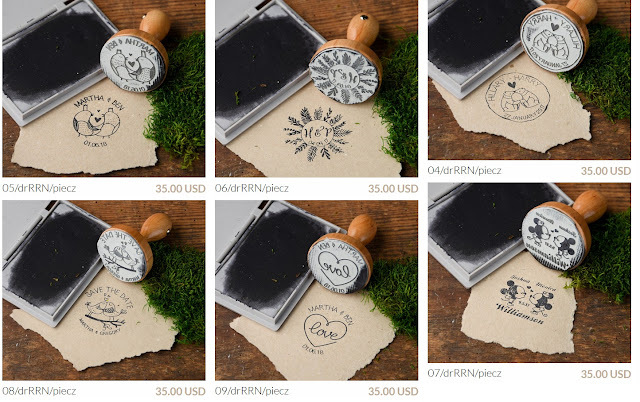 Custom wedding stamps from 4 Love Polka Dots. Custom address, key chain, stamps from Etsy.com. 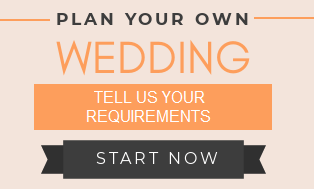 For the logo, you have to design your own logo and send them the image. Simple Custom logo on the wedding favors. 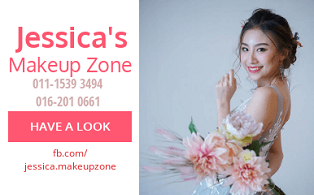 Lazada: Clothes pegs and Jute/burlap rope for the DIY photo corner. Craft paper and Burlap drawstring gift bags for the wedding favors. 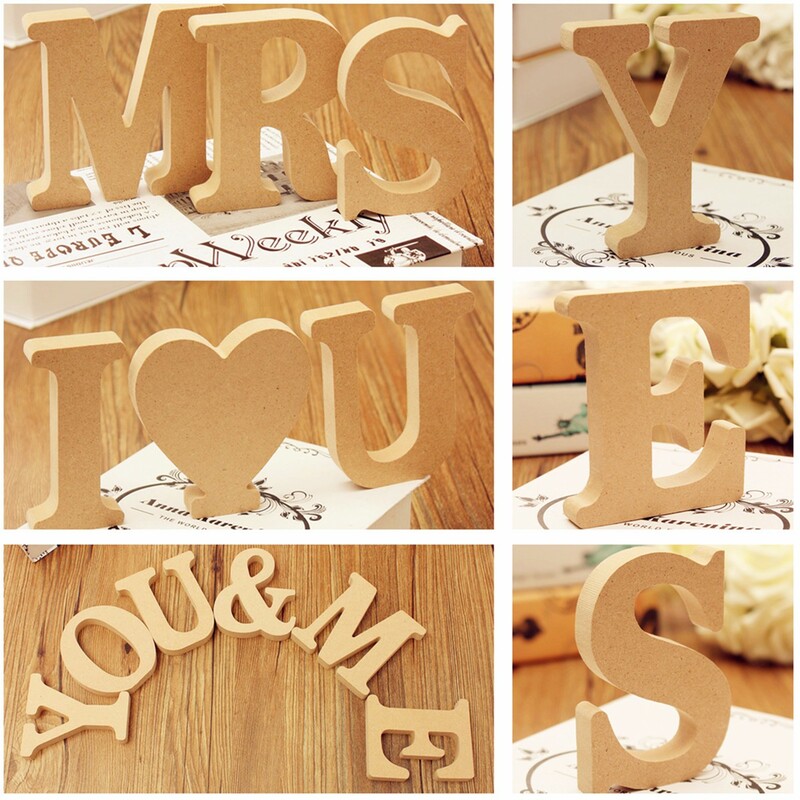 Wooden 3D alphabets which can stand by itself to decorate the dessert or display table. Material: Wood | Height :10cm | Thickness : 1.5cm. Lazada at RM11.68 per alphabet.